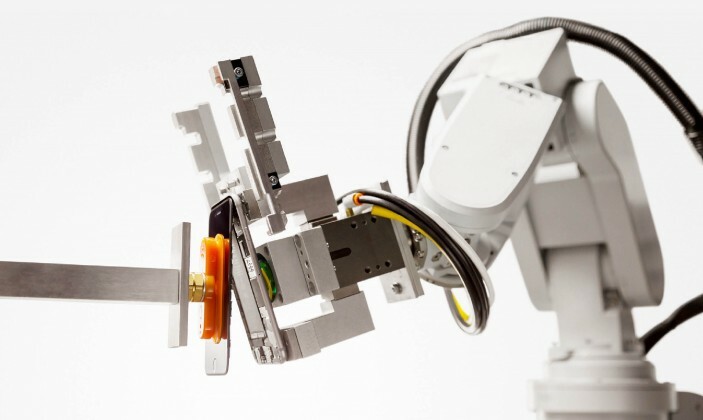 LIAM is a disassemblying system to easly access to any iPhone: a line of robots developed by Apple to improve material recovery from its end-of-use products like iPhone generation. Finally, declaring with Tim Cook and VP of Environment Lisa Jackson that the goal should be a closet-loop supply chain, Apple is starting to conceive products built using only renewable resources or recycled material. But when repairability?